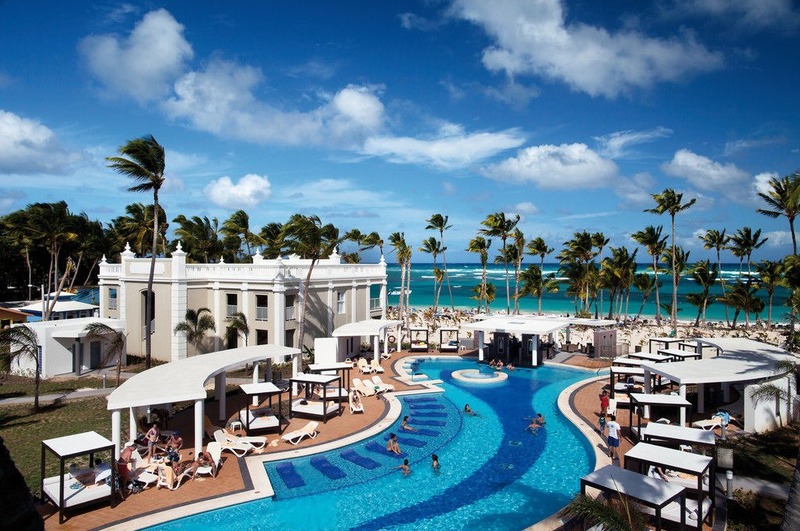 The pool at Riu Palace Bavaro has a swim-up bar, daybeds, and shaded areas for a break from the sun. 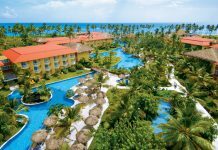 Riu Palace Bavaro is part of the Riu Resorts complex, located on the beach in Punta Cana. Guests will enjoy three lively pools, and 24-hour all-inclusive service, including snacks, drinks, and room service. There are over 600 guest rooms at the resort, including junior suites and whirlpool bath suites, which feature a whirlpool bath on the balcony or patio. Adults 18 and older can rent villas, which come with an exclusive pool with swim-up bar. Breakfast and lunch are served buffet-style, with live cooking stations. Dinner is a mix of buffet meals, including theme nights, and optional dining at four a la carte restaurants. Specialty restaurants include Japanese, Italian, and fusion restaurants, and a steakhouse. 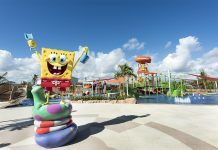 Activities at Riu Palace Bavaro include non-motorized water sports, one introductory scuba lesson, table tennis, a gym, a disco, and live entertainment. 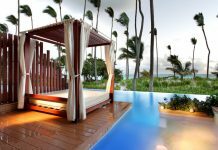 Visit Riu Palace Bavaro’s website for more information.